The Lee Precision .30-30 Winchester Ackley Improved 40- Degree Shoulder PaceSetter 2-Die Set. Very Limited Production. Bullet Diameter .308", 7.82mm. Maximum Overall Length 2.550", 64.77mm. 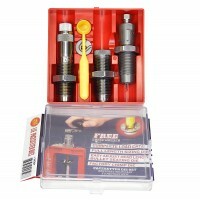 Includes a Full Length Sizer that allows you to restore any case to factory original dimensions. So you can fire form in your gun. Also includes a Bullet Seating Die, that works with nearly any point style bullet and has a simple finger adjustable seating depth. 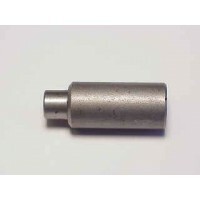 Tapered on end for use with automatic bullet feeders. 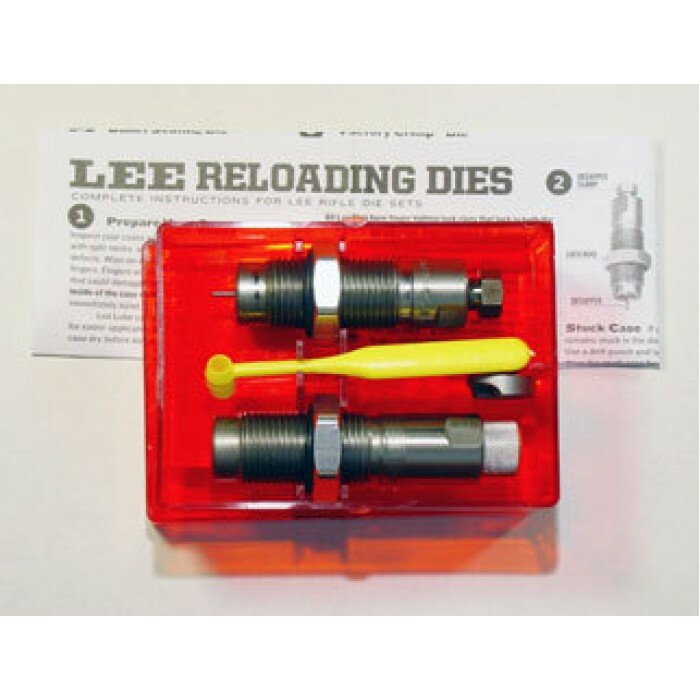 Lee Precision guarantees no other brand of full length sizing dies will load ammunition with less bullet runout than Lee Rifle Dies. 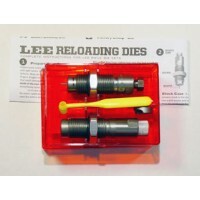 Speer advises that Speer bullets should not be used with certain Lee Dies. All other brands work great! 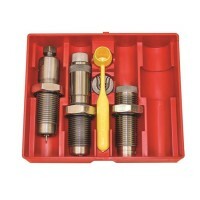 If for any reason you do not use the Lee Resizing Lubricant, be very careful not to contaminate the powder or primers. Other brands are oil base and have serious, detrimental effects on powder & primers. 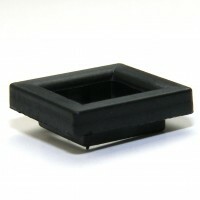 Because of the stickiness, they also attract grit that can damage the die. The Lee Precision .22-250 Remington Ackley Improved 40-Degree Shoulder PaceSetter 2-Die Set. Very Li.. The Lee Precision .45-75 WCF (Winchester Center Fire) PaceSetter 3-Die Set. Very Limited Product.. The Lee Precision .257 Roberts Ackley Improved 40-Degree Shoulder PaceSetter 3-Die Set. Very Lim.. The Lee Precision .41 Swiss (10.4x38mm Rimmed Swiss Vetterli) PaceSetter 2-Die Set. Very Limited Pr.. 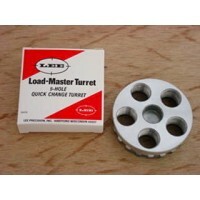 The Lee Precision 5.7x28mm FN Herstal PaceSetter 2-Die Set, Very Limited Production is a small cal.. The Lee Precision 6.5 Grendel Very LTD Production 3-Die Set. Very Limited Production. Includes a Ful..